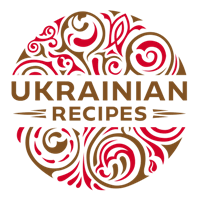 This dish will catch the fancy of all who will try to cook it. 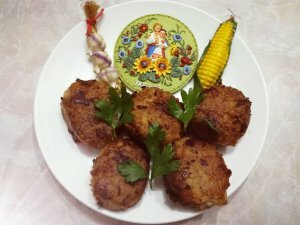 The flavorful and juicy cutlets stuffed with a tender mushroom and egg filling are just amazing. 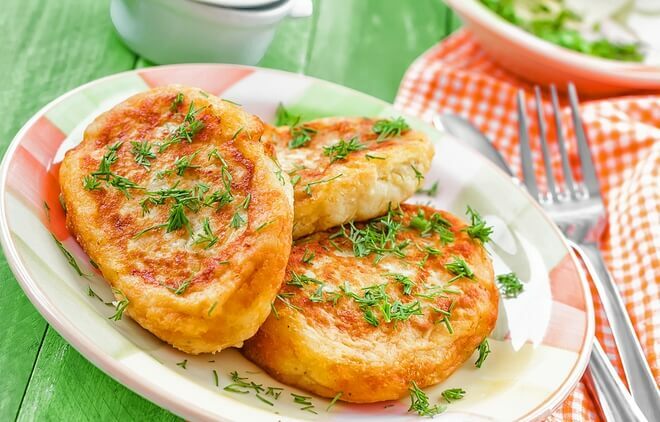 These simple cutlets are sure to wow your whole family. 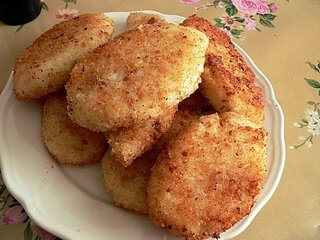 You will like these cutlets for their tenderness and delicate flavor. 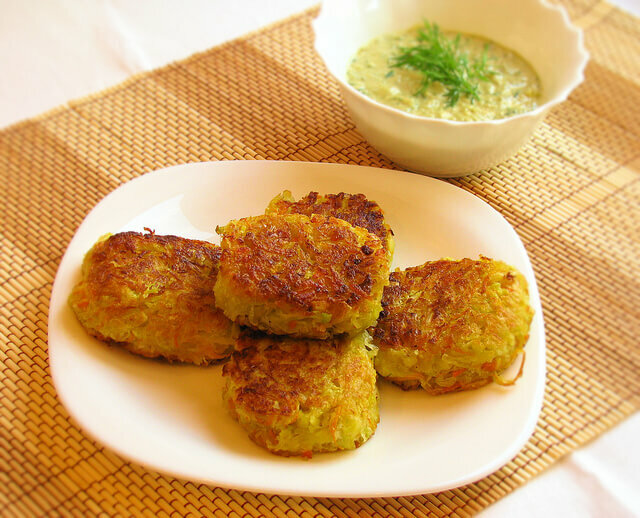 You can serve these mouthwatering cutlets as a starter or a side dish or an evening snack. 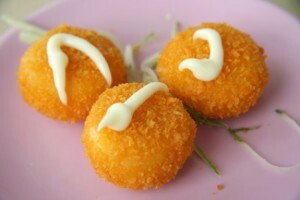 They are perfect for small parties and get togethers. 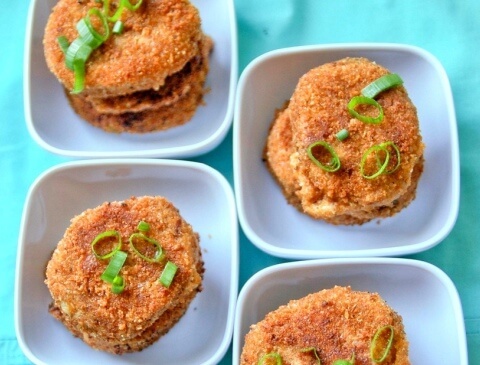 Your guests and family will simply love the cutlets.